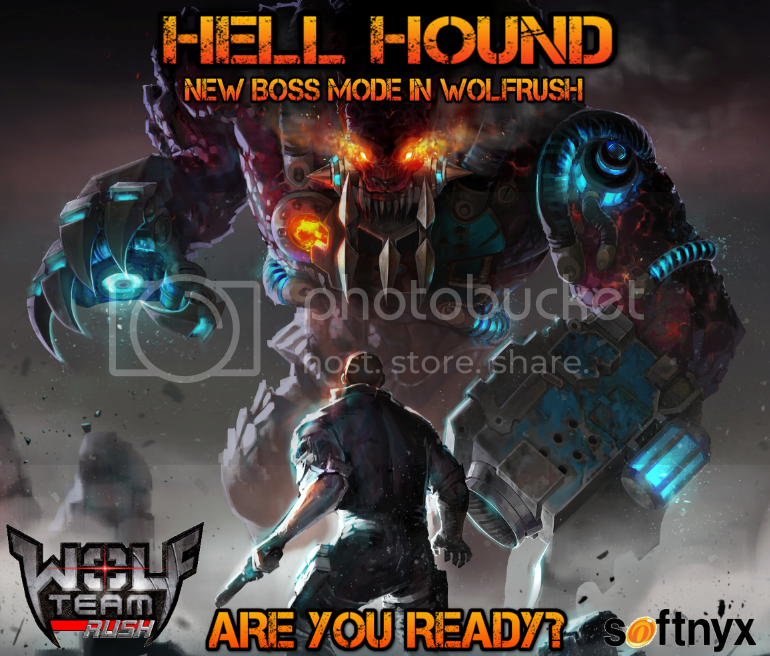 We've updated New Boss Mode for Wolfrush called 'Hell Hound'. *Minimum of 4 players can join Hell Hound. *1 Hell Hound entry ticket is required for each player to enter Hell Hound Boss Mode. *When one or more player does not hold ticket upon game start, the player will be moved to lobby. *All player will equally receive 2 Hell Hound entry tickets each day. *Entry ticket will be renewed at midnight everyday (in Korean time). 1 user thanked Hybrid for this useful post.